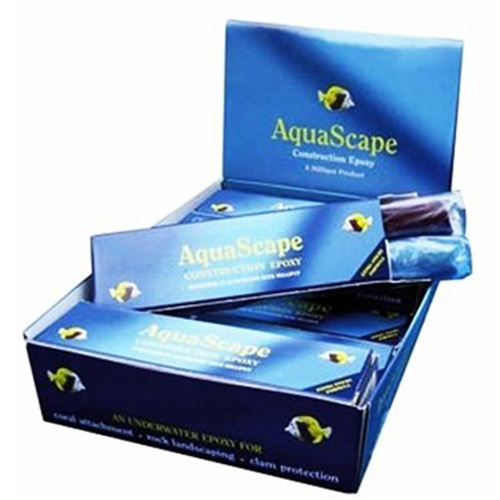 Brief Description: This is an extremely versatile underwater epoxy which will set and adhere to wet aquarium rocks, live sps corals, clam shells and dead coral branches. Coraline Algae in colour. 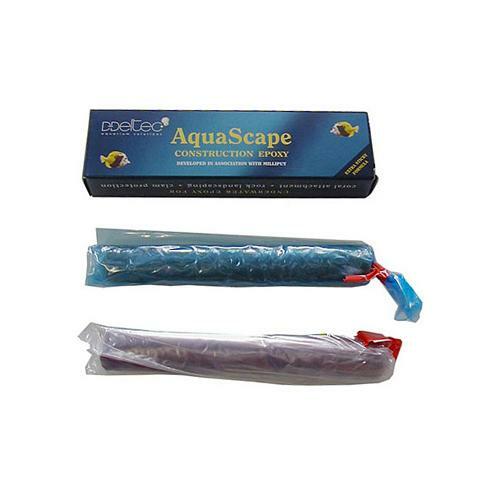 Notify me when "AquaScape Construction Epoxy - Coraline Algae Colour [113.4 g]" is re-stocked. 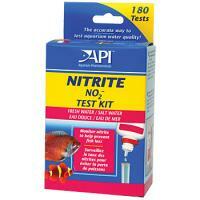 Specially developed in association with Milliput for use within marine aquariums. 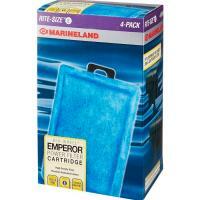 Cures underwater to the color of coralline algae which makes it far more aesthetic than standard aquarium putty. 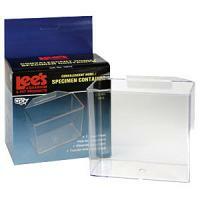 New formula is stickier so that it bonds better to wet substrates such as coral fragments and/or rockwork. Main uses are for fragging, construction of rockwork, protection for tridacna clam bases, repairs of pipe fittings and all of the usual applications. 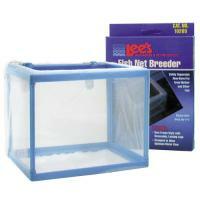 Package comes with detailed instructions for preparation and also with hints for specific use within the aquarium. 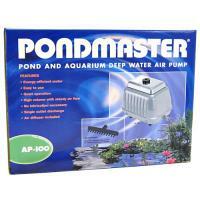 Can also be used in freshwater aquariums or ponds. Not pleased with this product. 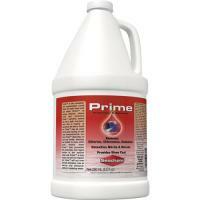 It mixes easily, although the color is a little more pink than actual corraline algae. It molds well, but is not very adhesive, and I have had a couple of corals fall off hrs after I mounted them - It takes a considerable time to set. The worst thing is, after just a month, this stuff has faded to a pale pink color, and shows up like a sore thumb in the tank.